Margaret Bourke-White studied at the University of Michigan and then at the Cornell University were she first discovered photography in 1927. She started taking pictures of buildings and engines. Henri Luce who created the magazine Fortune was very impressed with her work and decided to hire her as editor in chief in 1930. In November 1936 her picture of the Fort Peck dam makes the cover of Life Magazine. It was the beginning of a long collaboration (1931-1971) and the real beginning of her career. She traveled to USSR in 1931 and then worked with E. Caldwell on the subject of poverty in the US (1937). 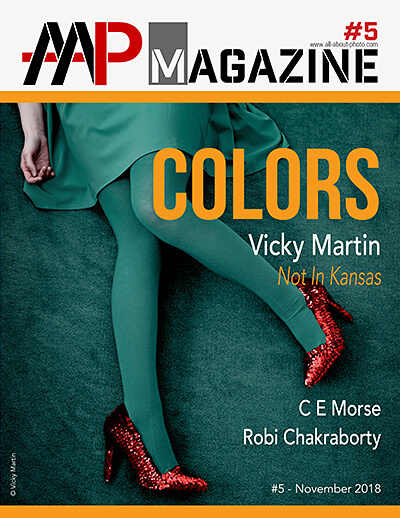 She is then a photographer for the US Air Force and travels to Moscow, Germany, India, South Africa and Korea. In the same time she works for advertising agencies. At the end of the 50s she has to stop working because of the Parkinson disease. 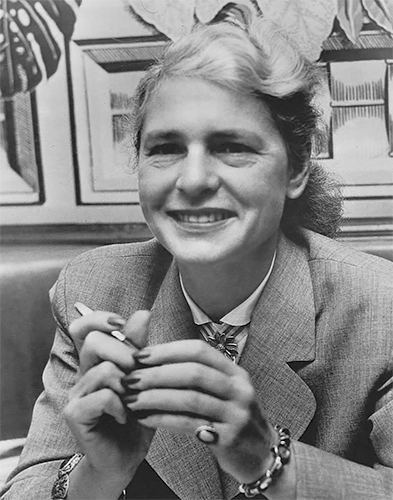 Margaret Bourke-White, original name Margaret White (born June 14, 1904, New York, New York, U.S.—died August 27, 1971, Stamford, Conn.), American photographer known for her contributions to photojournalism. 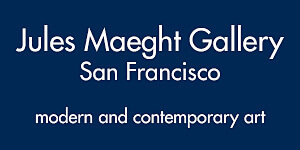 Margaret White was the daughter of an engineer-designer in the printing industry. She attended Columbia University (1922–23), the University of Michigan (1923–25), Western Reserve University (now Case Western Reserve University), and Cornell University (A.B., 1927). 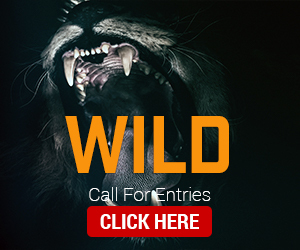 During this period she took up photography, first as a hobby and then, after leaving Cornell and moving to New York City, on a professional freelance basis. She combined her own last name with her mother’s maiden name (Bourke) to create her hyphenated professional name. Beginning her career in 1927 as an industrial and architectural photographer, she soon gained a reputation for originality, and in 1929 the publisher Henry Luce hired her for his new Fortune magazine. In 1930 Fortune sent Bourke-White to photograph the Krupp Iron Works in Germany, and she continued on her own to photograph the First Five-Year Plan in the Soviet Union. She became one of the first four staff photographers for Life magazine when it began publication in 1936, and her series of photographs of Fort Peck Dam was featured on the cover and as part of the feature story of the first issue. Throughout the 1930s Bourke-White went on assignments to create photo-essays in Germany, the Soviet Union, and the Dust Bowl in the American Midwest.  These experiences allowed her to refine the dramatic style she had used in industrial and architectural subjects. These projects also introduced people and social issues as subject matter into her oeuvre, and she developed a compassionate, humanitarian approach to such photos. In 1935 Bourke-White met the Southern novelist Erskine Caldwell, to whom she was married from 1939 to 1942. The couple collaborated on three illustrated books: You Have Seen Their Faces (1937), about Southern sharecroppers; North of the Danube (1939), about life in Czechoslovakia before the Nazi takeover; and Say, Is This the U.S.A. (1941), about the industrialization of the United States. Bourke-White covered World War II for Life and was the first woman photographer attached to the U.S. armed forces. While crossing the Atlantic to North Africa her transport ship was torpedoed and sunk, but Bourke-White survived to cover the bitter daily struggle of the Allied infantrymen in the Italian campaign. She then covered the siege of Moscow and, toward the end of the war, she crossed the Rhine River into Germany with General George Patton’s Third Army troops. Her photographs of the emaciated inmates of concentration camps and of the corpses in gas chambers stunned the world. After World War II, Bourke-White traveled to India to photograph Mahatma Gandhi and record the mass migration caused by the division of the Indian subcontinent into Hindu India and Muslim Pakistan. During the Korean War she worked as a war correspondent and traveled with South Korean troops. Stricken with Parkinson disease in 1952, Bourke-White continued to photograph and write. She retired from Life magazine in 1969. America’s first female war correspondent, Margaret Bourke-White was also something of a media star, with the portrait of her decked out in flying gear, camera in hand, about to set off on a bombing raid, being a favorite pin-up among U.S. forces. 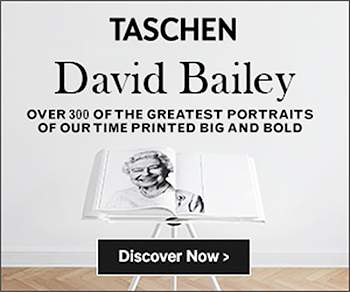 Focusing on the work Bourke-White made in the 1930s and 40s in Czechoslovakia, Germany, Italy, the Soviet Union and the U.K., Moments in History presents 150 classic photographs alongside revelatory extracts from letters and publications in periodicals. Bourke-White traveled to the USSR when the first Five-Year Plan was being implemented; she documented the German invasion of the Soviet Union in 1941, and the Allied bombing of Germany. In the summer of 1945 she was commissioned by Life to make a photographic record of the destroyed German cities. She was present at the liberation of the Buchenwald concentration camp and the Leipzig-Thekla forced labor camp. She recorded the partition of India and the Korean War, and one of her most famous pictures of this period is “Gandhi,” which shows the subject at his spinning wheel. 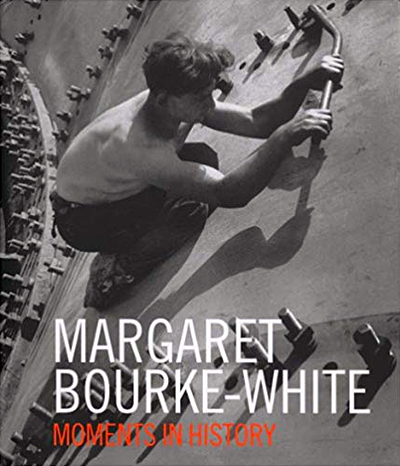 Also included in the catalogue are some of the word–picture sequences Bourke-White did for Fortune and Life, as well as extracts from her correspondence with personalities from the worlds of politics and culture, such as Winston Churchill and Georgia O’Keeffe. Bourke-White wanted to be the “eyes of the age,” and her pictures testify to (as she put it) her “unquenchable desire to be present when history is being made.” Margaret Bourke-White (1904–1971) was born Margaret White in the Bronx, New York, and grew up in Middlesex, New Jersey. According to her brother Roger, “Her interest in photography began as a … hobby, supported by her father’s enthusiasm for cameras.” Bourke-White first came to national attention with her photographs of the Otis Steel Company mill, which led to her working at Life, where she was staff photographer from 1936–1940. She died in Stamford, Connecticut, aged 67, in 1971. Margaret Bourke-White (1904-1971) was one of the leading photojournalists of her time, a mainstay of the Luce empire whose signature work for Fortune celebrated the machine age and whose later work for Life featured the human face and a "progressive" humanitarian sensibility. Many of her photo essays are classics; indeed those on the Louisville Flood and its victims, on the liberation of the Nazi death camps, and on the poverty of India and Pakistan are now part of the iconography of the twentieth century. In this brief collection of her earliest work, two art historians present the "unknown" Bourke-White, the young amateur aged eighteen to twenty-six. Her first photographs, created in 1921 under the tutelage of Columbia University's Clarence H. White, were impeccably designed soft-edged still lifes, "painterly" images characteristic of the period but not of the artist. Bourke-White took this technique to college  to the University of Michigan and to Cornell  and there made traditional portraits of campus buildings and, almost by accident, her first "industrial" photograph, a Duchamp-like study of loudspeakers. After graduation she moved to Cleveland, where, trembling with fear and aesthetic excitement, she photographed the interior of the Otis Steel Mill, the trestles of the High Level Bridge, and the new Terminal Tower. 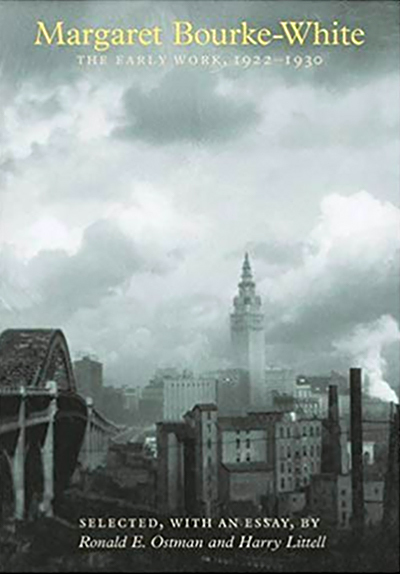 It was these thrilling Cleveland photographs, made in 192830, that won her an audience with Luce, who sent her on to Fortune . 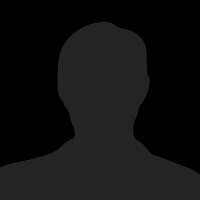 . . and to fame. The eighty photographs reproduced here have seldom been seen outside the archives of Cornell's Herbert F. Johnson Museum of Art and the University of Syracuse Library. They will fascinate anyone interested in the life and work of Margaret Bourke-White and the early history of American photojournalism. 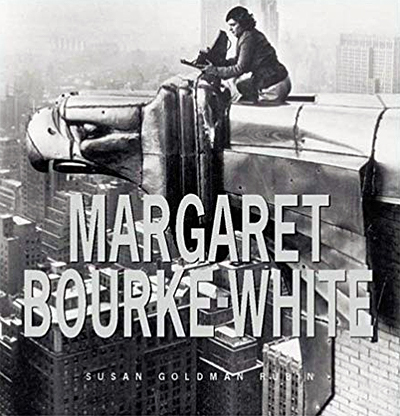 An inspiring biography of one of the most successful photojournalists of the 20th century, this life of Margaret Bourke-White (1904-1971) is exactly the type of book teachers and parents of adolescent girls are looking for. It would be a mistake to treat this as a book for girls only, however, when so many great men--Bourke-White's father, her second husband, several darkroom technicians, and even General Jimmy Doolittle, commander of the 12th Air Force in World War II--figure prominently in it as mentors, teachers, colleagues, and friends. Author Susan Goldman Rubin gracefully deals with sensitive material such as the photographer's shame at discovering that her father was Jewish. And she does a remarkable job of choosing appropriate pictures. As the chief photographer for Life magazine, Bourke-White shot many hugely important but often harsh subjects. Rubin deftly edits these images so that famous photos like the haunting Living Dead of Buchenwald, April, 1945 are here, but not such profoundly disturbing ones as Bourke-White's shot of bony corpses stacked for burning. The author underscores the photographer's extraordinary self-confidence as a young woman of huge ambitions and--beginning with Bourke-White's initial flirtation with the soft-focus style of Edward Steichen--delineates the growing power and clarity of her mature documentary style. Bourke-White's life-long interest in science--she kept jars of multilegged fauna on her office bookshelves at Life--is fascinating, and the stories of her wartime adventures--in marooned life rafts, low-flying reconnaissance planes, and torpedoed ships--are frighteningly vivid.